 Tui are the industry experts. You can look forward to detailed guides, handy tips and real, insider knowledge on destinations across the globe. And, thanks to contributions from their frontline resort staff, you’ll discover some best-kept destination secrets along the way.